Some types of bank accounts or sources of income may be exempt from a creditor’s debt collection efforts. When it comes to a debt judgment for a credit card balance or medical debt, generally your Social Security benefits are protected, but the debt collector may still be able to take funds directly from your bank account, depending on your particular situation. If you are unemployed or receiving disability pay at the time a debt judgment is rendered against you, or if you have no assets of significant value (house, car, land), you may be “judgment proof.” Even if you believe you fit the criteria for being judgment proof, it is prudent for you to respond to a creditor’s lawsuit. Failure to appear or otherwise contact the court to explain why you believe you are judgment proof, puts you at risk of having a default judgment granted to the debt collector. Being judgment proof may only halt collection efforts temporarily. If you obtain employment or your financial situation otherwise improves, the creditor can seek a court-ordered wage garnishment or bank levy. Depending on the type of debt, the creditor may be able to garnish your Social Security benefits as well. A few exceptions exist for the exemption of Social Security payments from debt collection. If you have your Social Security check deposited into an account that is commingled with other sources of funds, a creditor may be granted access to the account for garnishment purposes. If the bank account is solely used for Social Security income, then it will be protected, unless the debt judgment is for back child or spousal support payments, unpaid federal income taxes or a federal student loan. With these exceptions, garnishment of Social Security benefits may be allowed. If the debt collector knows your only source of income is from Social Security, yet she continues to try and garnish your bank account, consider sending the collector a cease contact letter. On their website, the Neighborhood Economic Development Advocacy Project Inc. offers a sample cease contact letter that can be given to your bank, telling them not to freeze your account. The bank may or may not honor the request, but at least you have put them on notice that the funds in your account are exempt from debt judgments. A copy of the letter should be sent to all debt collectors as well, by certified mail. They must then cease contact with you, except to inform you of any subsequent actions they will be taking or to advise there will be no further contact. 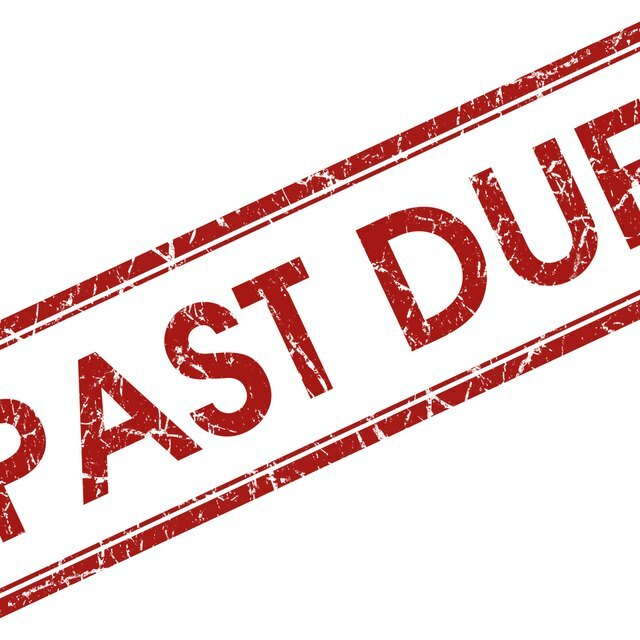 Unfortunately, unscrupulous debt collectors do exist out there, who will engage in federally prohibited debt-collection conduct. Many times, their actions are merely a scare tactic to prompt a debtor to pay, but they may be in violation of the Fair Debt Collection Practices Act. You can contact the Federal Trade Commission at (877) FTC-HELP or see their website (ftc.gov) to find out if a debt collector’s conduct violates federal laws. It is advisable to consult with an attorney to verify your rights. Fair Debt Collection: What Is Judgment Proof? Can Collectors Garnish My Disability Payments?